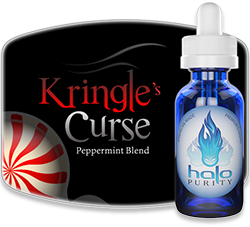 Here's an easy way to get 10% off e-liquid and other cool vaping stuff from the world-renowned Halo Cigs. 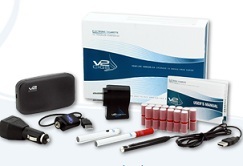 -Just sign up for their vaping blog with your email address...and voila! 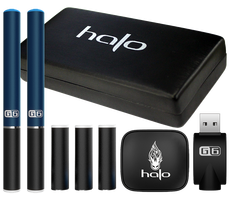 You see, for a limited time, Halo Cigs are offering said savings to you just for signing up to their vaping blog (newsletter). 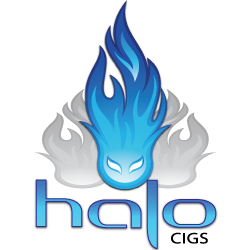 The Halo blog/newsletter, by the way, is really quite enjoyable and covers various need-to-know vaping topics such as: E-Liquids, Vaping Lifestyle and E-Cig Essentials. 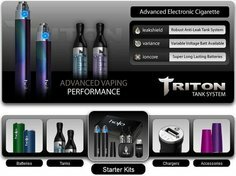 Bottom line, if you want a really easy way to save some cool money on your vaping needs (with no strings attached), then here it is. 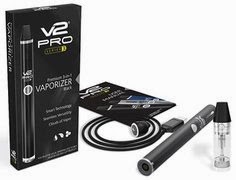 And since Halo Cigs are so highly regarded in the vaping community, especially for their delicious E-Liquids and high-quality E-Cig batteries and clearomizers (vape tanks), you can be darn sure that anything you get from them is among the best of the best. 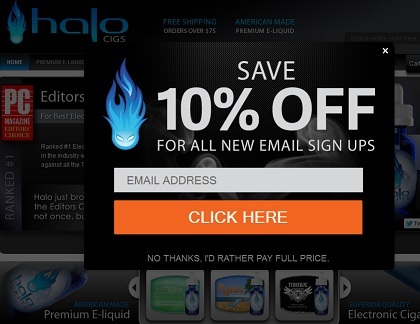 Want the 10% discount? 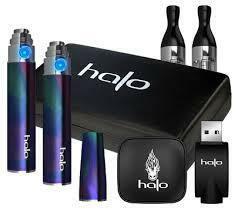 Just head on over to Halo Cigs right now before the offer ends.